APD workshops have been developed by Apple for educators who want to use Apple technologies to enhance learning activities. The sessions go beyond just learning how to use software, they explore learning activities that foster inquiry, creativity, and collaboration. The workshops demonstrate classroom management techniques, student tasks and learning models which can all be executed in the modern learning environment. The workshops have been tailored for all the major learning areas, including Special Education and Vision and Management for both iOS and OS X. Only authorised experts can deliver these sessions. 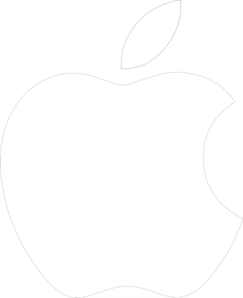 The APD trainer has undergone extensive coaching with Apple and they work closely with Apple employees to ensure that workshops are kept relevant and up to date.